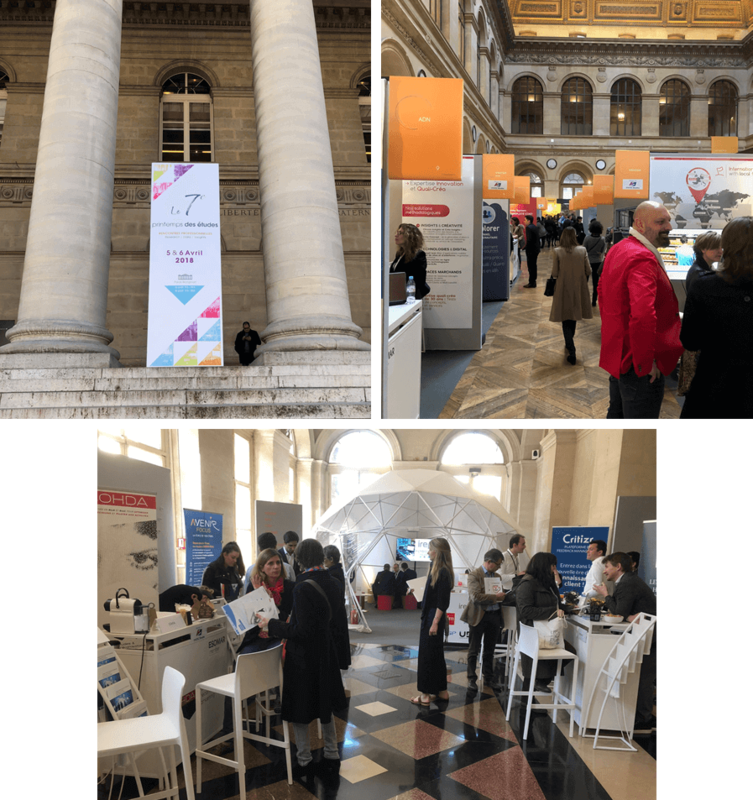 Panelbase are at the Le Printemps des Etudes trade show in Paris (Thursday 5th & Friday 6th April 2018). The event was created by and for the research, data and insights industry and includes conferences, workshops, and presentations from industry professionals. It has been great to catch up and meet members of the French teams of the service providers we work so closely with as well as lots of new contacts. We’re looking forward to the rest of the event and learning more about new technical solutions, services, ideas and methodologies that will be helping shape our industry.